Studies show that as few as two severe sunburns before the age of 18 doubles your risk of developing melanoma. See more.. Avoiding sun exposure at early ages and reducing the skin exposure to UV rays is the best way to reduce the chances to develop skin cancer. UPF clothes protection is one of the most effective ways to reduce the hazards from direct UV radiation. Unlike SPF creams which those who worry from skin cancer use, UPF is the real long lasting protection. Wearing UPF clothes does not mean neglecting the sun protection habits like staying away from direct sun light during summer 10:00-14:00, wearing a hat and sunglasses when outside, and applying sun block creams on exposed skin like arms, neck and face. When SPF creams are used, they tend to get absorbed by the skin, so for most effective protection they need to be reapplied every 20-30 minutes. Wearing UPF clothes means UV protection for hours without any decrease in protection level. Most SPF creams filter UVB rays, and not UVA. UPF clothing filter or block both UVA & UVB. SPF is usually placed on small exposed skin areas, like arms and face. 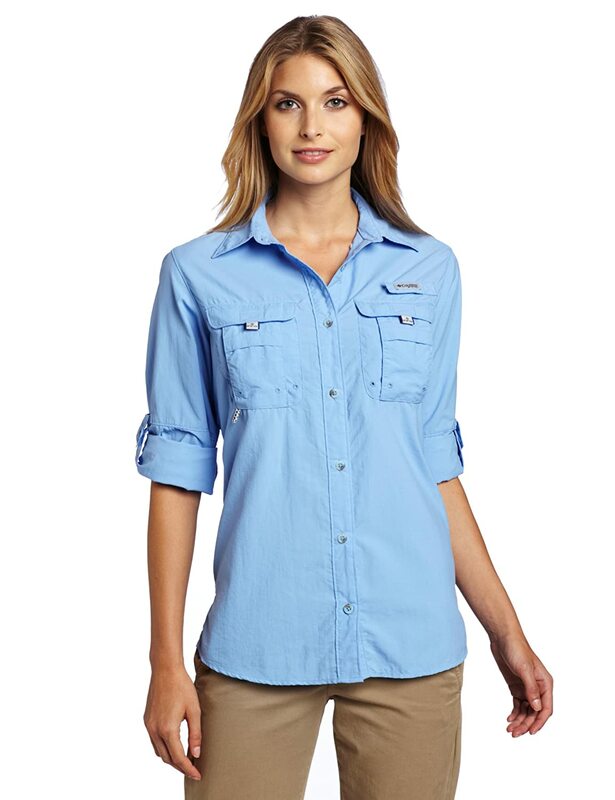 UPF clothes protect all the skin under the clothes, which is 70%-80% of the skin surface. During vacation or beside the pool or sea many people expose their whole body to the sun, using SPF sun screen balms as protection. Some sun screen lotions are not water resistant so the protection level decreases when sweating or swimming. Wearing UPF water sports sunsuits and swimming clothes protect the skin even under direct sun light. Generously apply a broad-spectrum, water-resistant sunscreen with a Sun Protection Factor (SPF) of 30 or more to all exposed skin. “Broad-spectrum” provides protection from both ultraviolet A (UVA) and ultraviolet B (UVB) rays. Reapply approximately every two hours, even on cloudy days, and after swimming or sweating. Use extra caution near water, snow, and sand because they reflect and intensify the damaging rays of the sun, which can increase your chances of sunburn. Read more.. 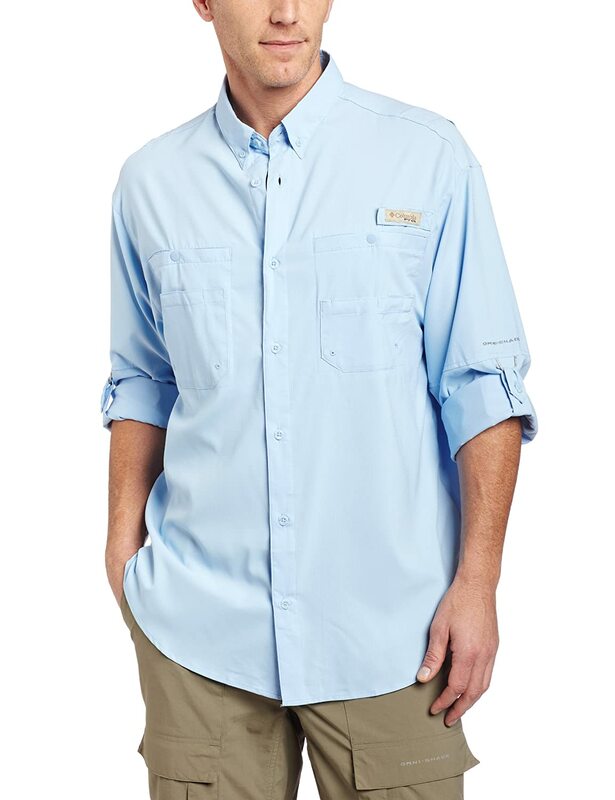 If you do not have any UPF sun protective clothes, you can shop for them over at Amazon , and be Eligible for FREE Super Saver Shipping. This entry was posted in UPF Clothing, UV Skin Damage and tagged Preventing Skin Cancer With Clothing, Skin Cancer And UPF Clothing by UPF Clothing Admin. Bookmark the permalink. Next → Next post: Why Wear UPF Clothes If You Never Get Sun Burns With Clothes?